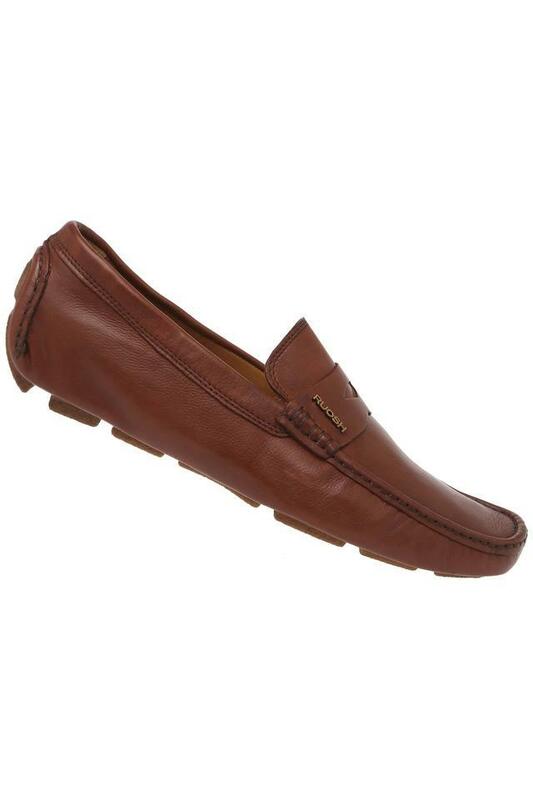 Ideal for all the fashion conscious men, this pair of loafers from Ruosh will be a great pick for you. 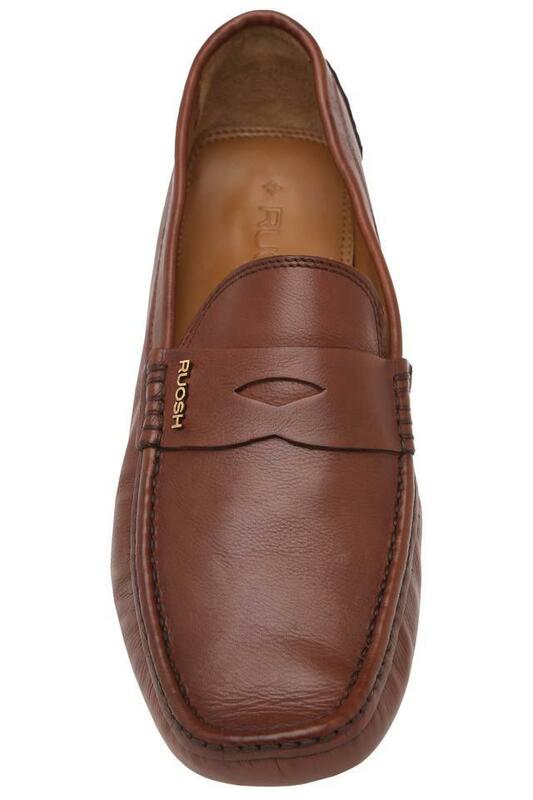 Its upper part is crafted from premium quality leather, which not only gives it a good finish but also offers easy maintenance. Besides, its outer sole has been made of thermoplastic rubber that makes it slip resistant. Gently brush the footwear with a dry soft sponge or hand towel to remove dirt and restore surface. Avoid contact with liquids. Fetch compliments for your choice by wearing this pair of loafers on any casual occasion. You can team it with a shirt and a pair of chinos, while heading for an outing. 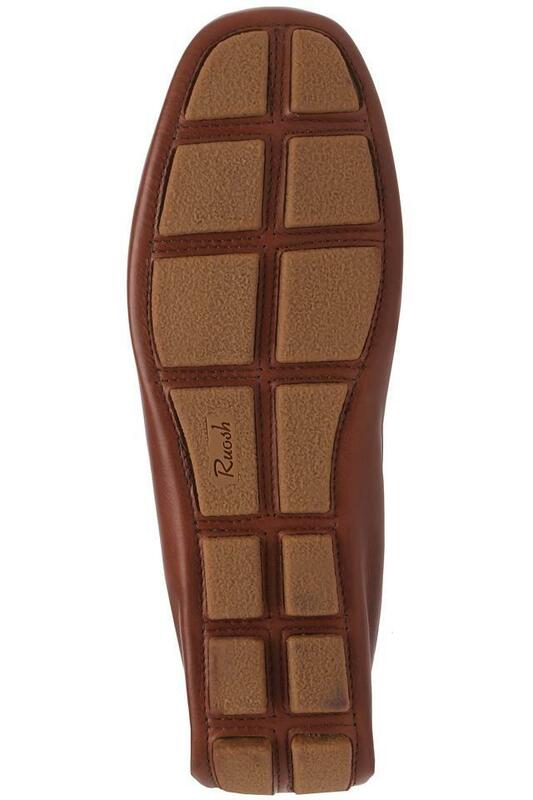 Created around�a philosophy�of celebrating style, RUOSH leads with design. 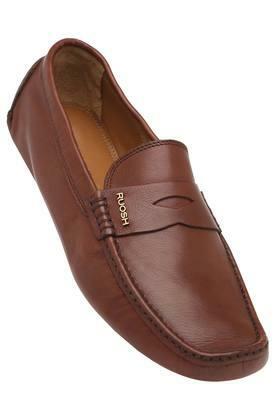 It offer unique and personalized styling to suit the evolving sensibilities and needs of the stylish Indian man, be it for work, a special occasion or a casual outing. From classic designs that embody elegance to contemporary styles that push the envelope, RUOSH always helps you make a statement with every step.